Robotics is a very fastly growing field. Robotics need lots of hard and soft skills.The path to a career in robotics needs various kinds of disciplines. It is quite difficult compared to other fields of engineering. Every career requires different kinds of skills and knowledge. 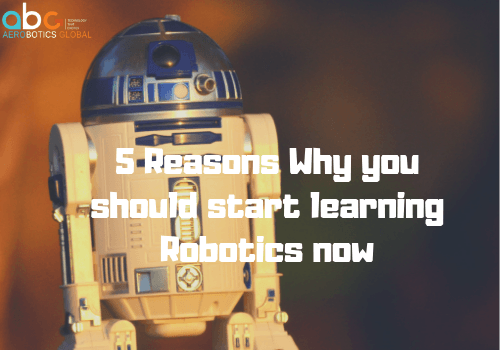 Thus, for a better future in robotics, you need to start learning robotics now. 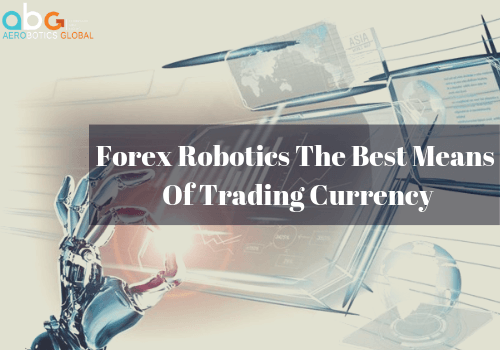 Robotics is all about innovation, visionary, practical, dexterous and breaking grounds. Every day there’s something new discovers in this field. Learning robotics is both inspiring and demanding. Robotics need persistence, complex problem-solving skills, communication skills, critical thinking skills, active learning, judgment, and decision-making skills. So, in starting maybe you feel robotics is harder or difficult but if you have passion regarding the Robotics then nothing is impossible. Basically, robotics is building stuff. If you want to create something with your own way then robotics gives you the skills and tools to create them. You can also develop new machines and invent new things to make yourself or help others. Computing and Programming, Design and Technology and particular engineering disciplines are all the core skillset subjects which are useful for robotics. The only interest in robotics doesn’t make you a scientist any time but it can give you a different perspective to expand your problem-solving skills, and enhance your creativity. However, the more difficult the problem is, the more you pay off the skills. For successful entrepreneurs, you need to be current, active and mentally fit. Every day they challenge themselves only. But you need to find ways to challenge yourself and also to grow and advance in both business and life. 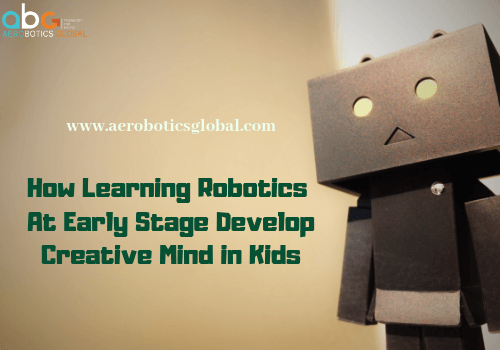 Inventing, Building, Designing, and coding for robotics is fun and an interesting way to approach your dreams. Finally, we are living in a world where robots are an important part of our society. Digital robots like virtual assistants and chatbots keep us company when we use the internet or in our daily lives. For example, chatbots are used in many commercial apps like Uber, Zomato, etc. Also, there are some physical or we can say real robots that make our work easier. In today’s world robots keeps growing and more efficiently for the work day by day. According to the different surveys, robots aren’t only about replacing the human being but also making the task easier for human beings. Moreover, robotics demands hard work, momentum and also sacrifice a lot of things like your free time, etc. But as you are studying and work more in his field, your interest will increase more and more in the robotics. As long as you’re passionate about new inventions until then you will achieve more and more easily.